A Price Quotation is used by a business to quote the products and/or services that a client wants to purchase and acquire from them. 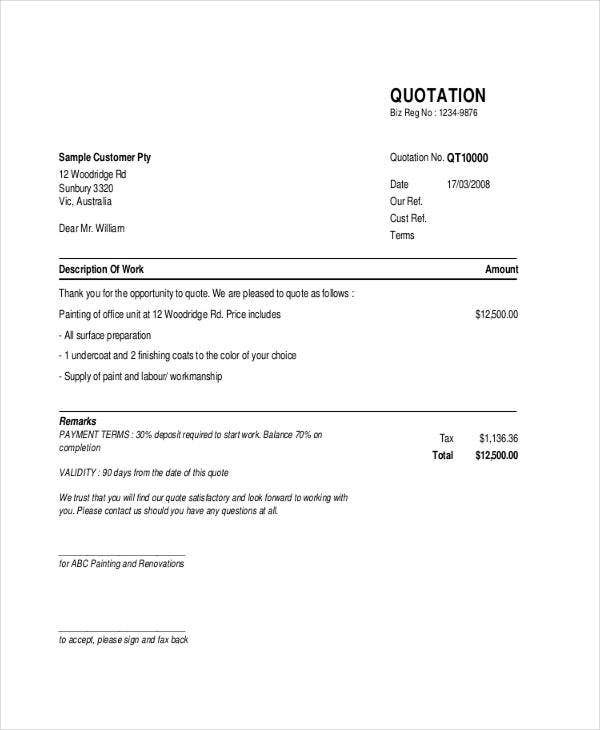 Price quotations are very important in this particular business transaction as it includes all the details that need to be known by the buyer with regards to the items that will be sold to him/her. 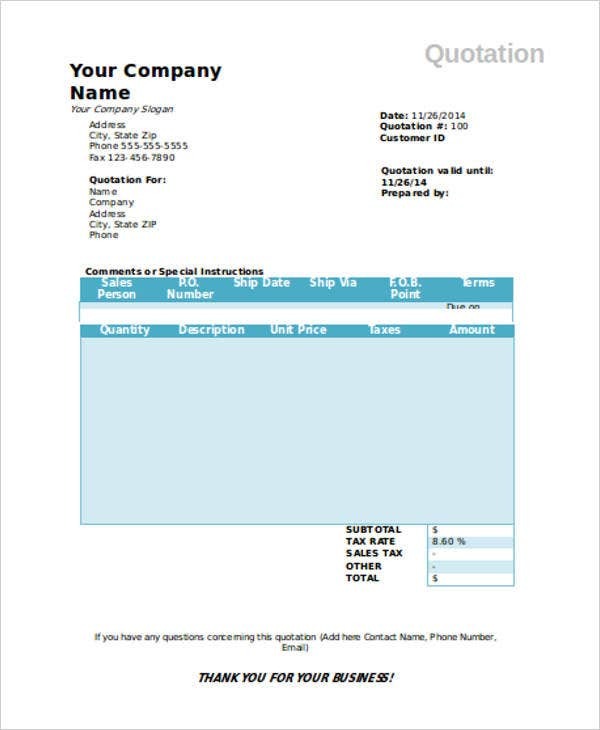 We have collected a variety of price quotation samples and templates which you may all download from this post. 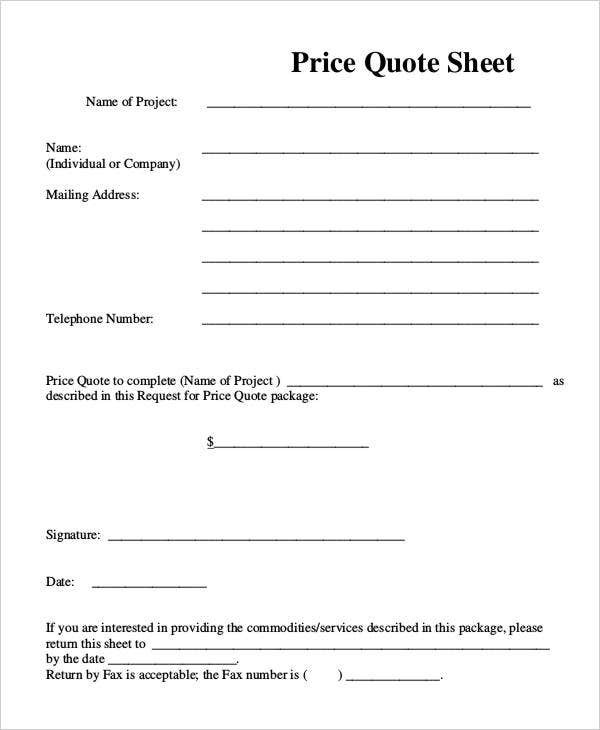 Use our Quotation Templates in DOC as references in creating the price quotation document that can be beneficial to your business’ future undertakings. 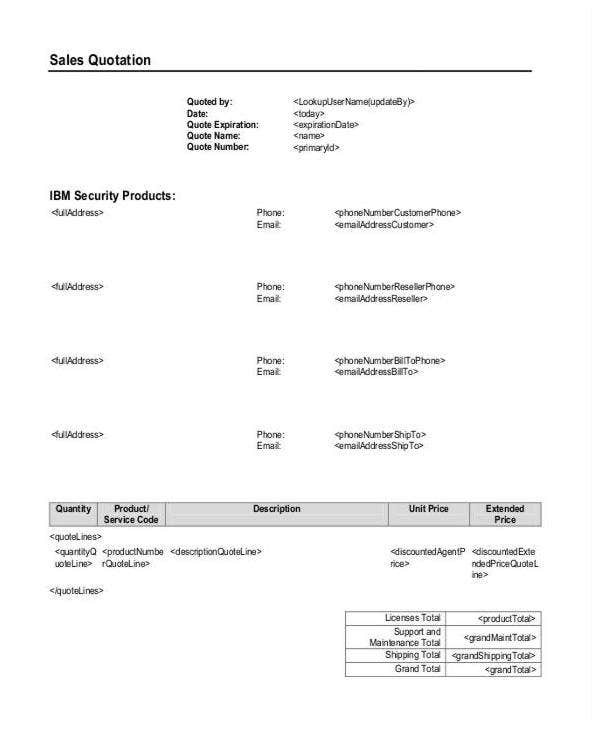 What is the Meaning of “Quotation” in a Business Transaction? Quotations provide the details of the cost of the items, laying it out for the buyer. 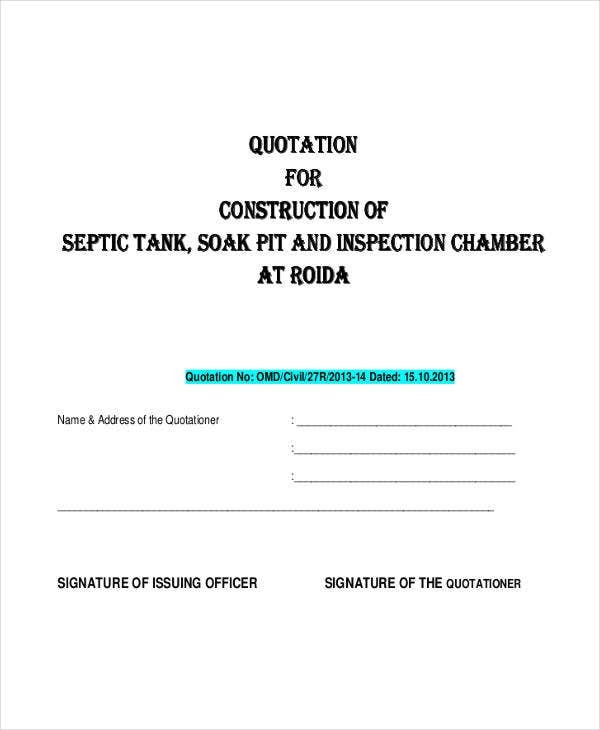 A quotation is the initial document that a business creates to give the description and pricing of the products and/or services they are offering. Clients depend on the information that can be seen in the quotation. With it, they can compare the offers of different businesses, basing their ultimate decision on who has the better offer. Ask for the things based on the needs of the client. List down all the items that you can give to your client including their respective prices. Once all items have been listed, you may provide recommendations of additional items and/or services, the upgrades available for certain items, and even discounts for a certain purchase. 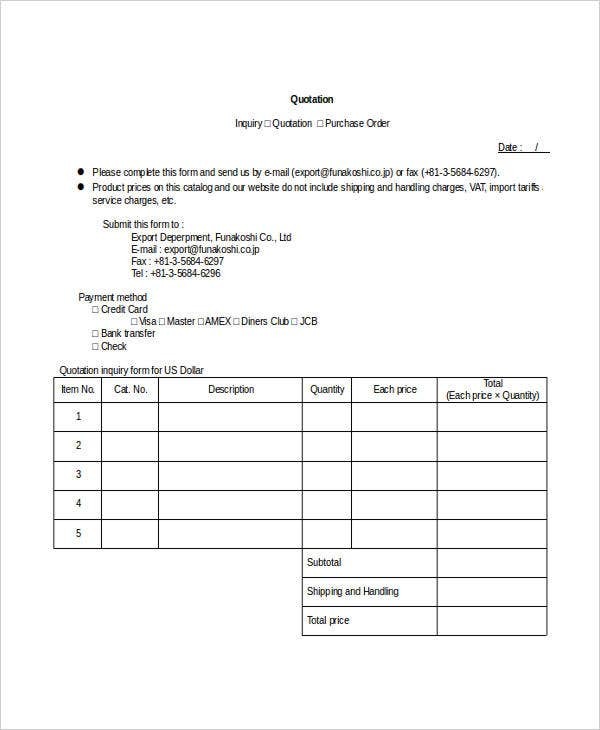 Assess all the description of the items that the client wants to purchase. Ensure that you can provide all of them if you will place them in the quotation. 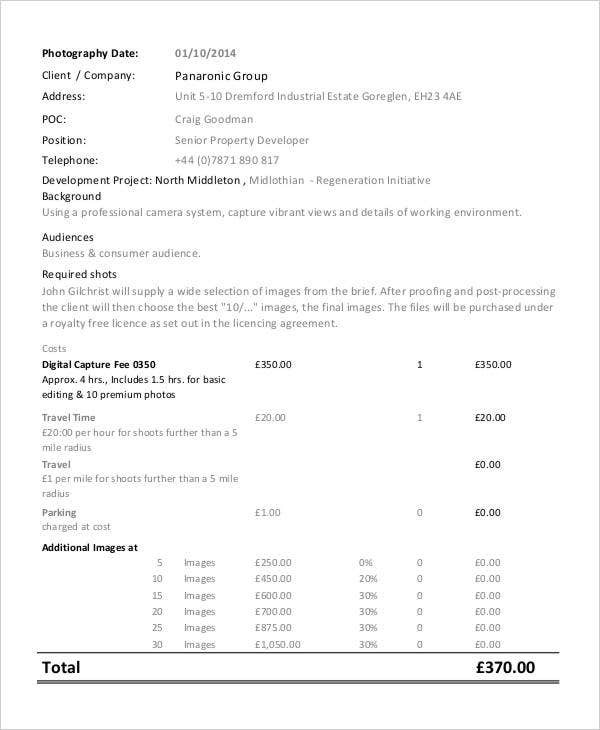 Use any of our quotation examples as references in formatting the layout and content of your price quotation. 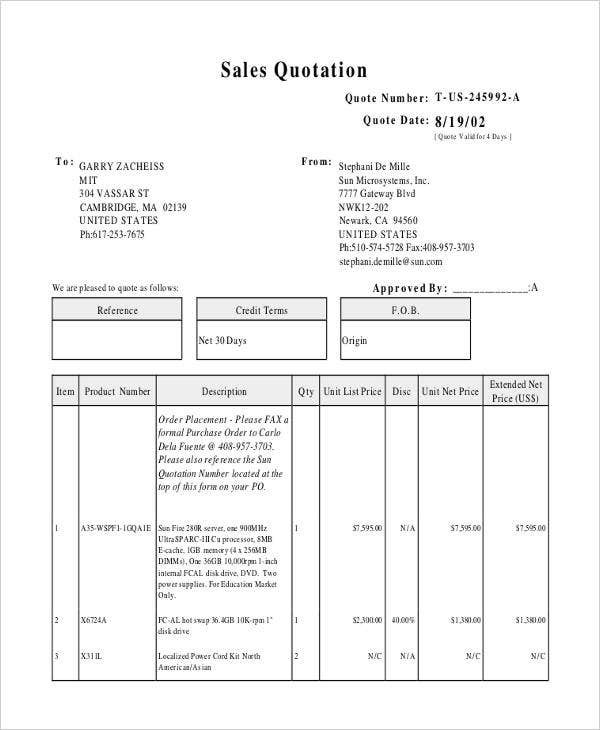 Put the total amount of the transaction and ensure that all the information present in the document are accurate. Remember that a well-curated price quotation can start a great business transaction with a company or establishment and a client. Make sure that you can present your business well by using a comprehensive price quotation.